Cognitive dissonance, the mental conflict that occurs when beliefs or assumptions are contradicted by new information. The unease or tension that the conflict arouses in people is relieved by one of several defensive maneuvers: they reject, explain away, or avoid the new information; persuade themselves that no conflict really exists; reconcile the differences; or resort to any other defensive means of preserving stability or order in their conceptions of the world and of themselves. This is ... Más informaciones especially prevalent within cults. When members are faced with the deception, failed prophecies and fraudulent nature of the cult the mind tends to reconcile and redress these inconsistencies. 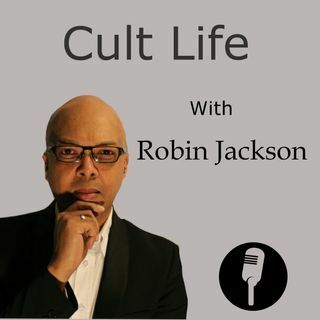 Listen as Robin Jackson discusses this psychological phenomena faced by cult members.